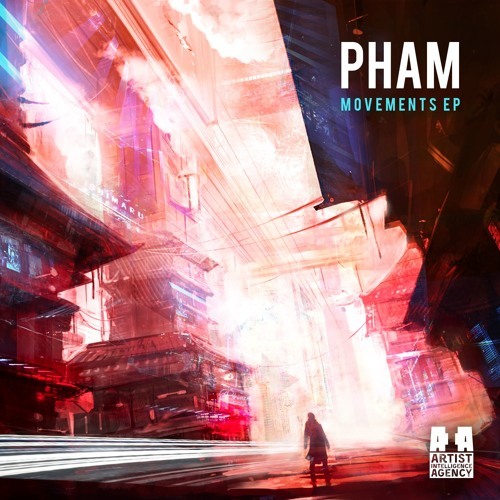 Producer by the name of Pham coming from Wroclaw, Poland, recently dropped his new EP titled "Movements". For track seventh track, "Off The Chair", he grabs the voice from Chi's own Mayowa. Download this single and more here.